The Multi-Media Men are live with a discussion on what to expect from the 2016 Dallas International Film Festival that is coming up this week. We go through all the must-see movies, how to get tickets, and discuss the filmmakers and films in detail. 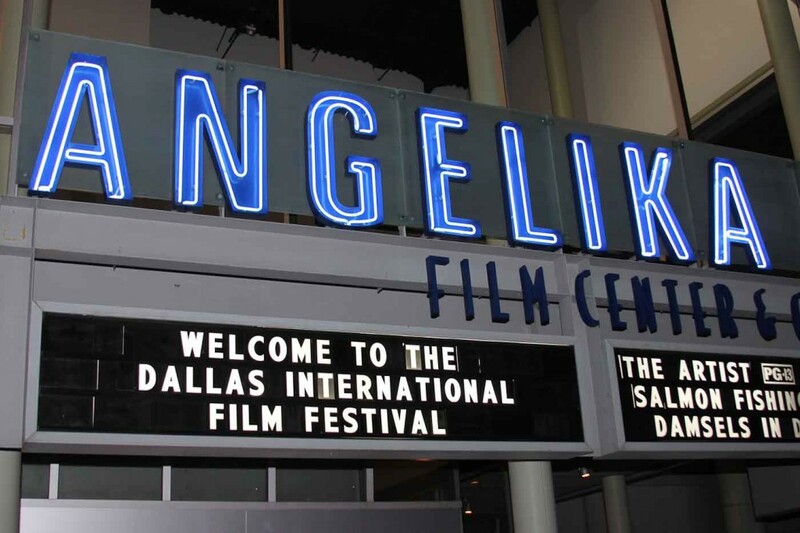 It looks like it will be a solid year for the film festival that Dallas has come to showcase for ten years now. In the studio was Gwen Reyes of Fresh Fiction TV, Adam Conway of The Angelika Film Center, and Andrew Conway. Enjoy this episode and let us know what television shows you want to see. And please let us know what you think by going to our FACEBOOK page and TWITTER page, which you should visit to catch up on all the latest information. And don’t forget to visit iTunes and Stitcher to subscribe to our podcast. Enjoy the show and see you next week! Thank you for listening. Multi-Media Men Ep. 62 – ‘Tall Grass Film Festival’! This entry was posted on Monday, April 11th, 2016 at 4:09 pm	and is filed under Events, Film, News, Podcast. You can follow any responses to this entry through the RSS 2.0 feed. You can skip to the end and leave a response. Pinging is currently not allowed. « Strap In Because Roger Corman Is Behind ‘Death Race 2050’!! !